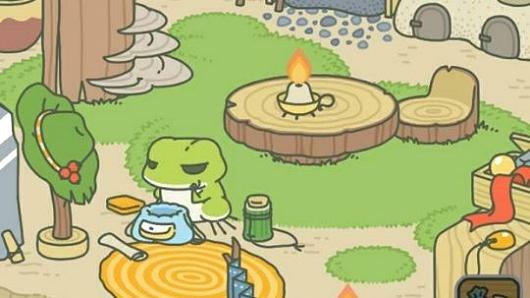 Called "Tabikaeru” or “Travel Frog," the premise of the game is a frog that goes on adventures around Japan. Players can collect clovers and make meals that will help the frog on its journeys across Japan. Each journey can last hours or even days, and users cannot control when or where the frog goes. The frog will send pictures or postcards, and come back periodically with local souvenirs. 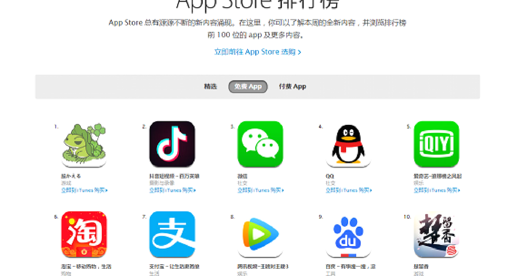 The game reached the top of the charts in China with almost no marketing effort. In fact, it wasn’t even an instant-hit its own country, Japan. Why the game is so popular is hard to explain. 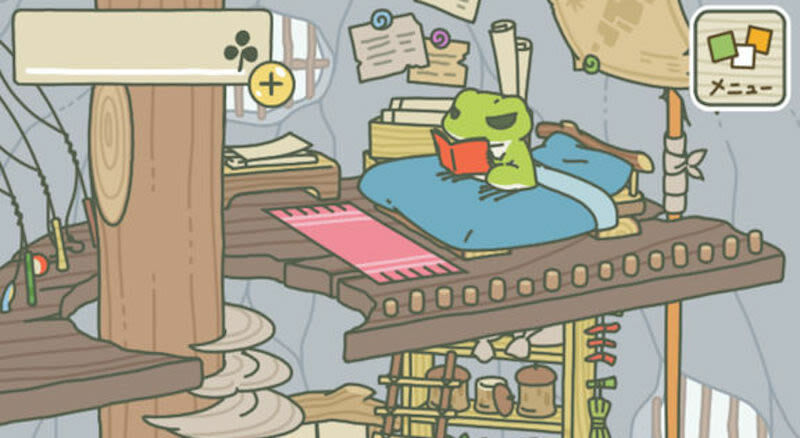 The game is said to reflect the Buddhist lifestyle and its spirit of "whatever will be, will be," since you do not know whether your frog is home or not when you open the app. "I feel like I'm the mother of the frog in the game. 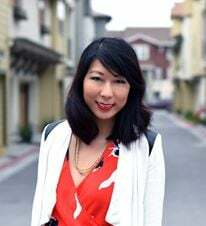 It's really interesting for a single girl like me, and raising the frog is a way of relieving stress," she said to China Daily. The success of this game may speak to current millennial trends, and how a slow-natured game may help them relieve stress in their fast-paced lives. Many young Chinese live alone, and the game may be a way for them to live vicariously through the frog’s travels. The game was created by the same company that made Neko Atsume, a wildly popular game for feeding and collecting cats. In both games, user involvement was extremely limited, and it was successful in getting users to have fun with no commitment. However, not everyone is excited about Travel Frog. A post on social media from People’s Daily said that people should aim to enrich themselves and "avoid being a lonely frog-raising youth."